Eric commits his time working with our Buyers and has an intuitive ability to match buyers with the right home. 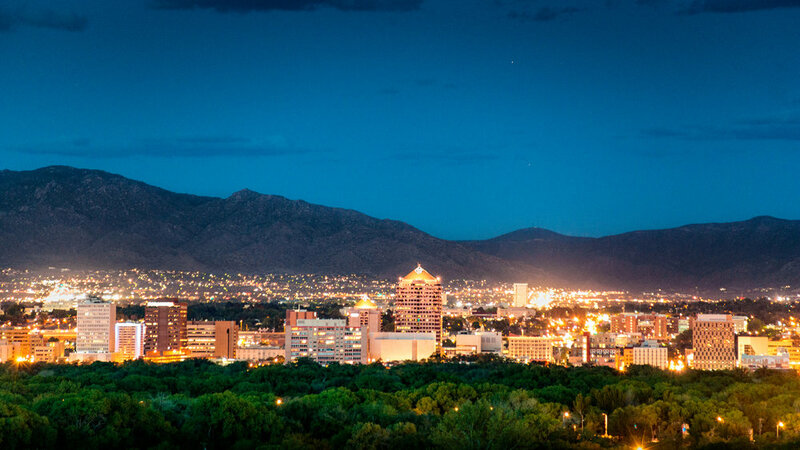 In addition, Eric actively participates in the business community building the team’s business network and serving as an ambassador with the Albuquerque West Chamber of Commerce. Licensed in New Mexico, Deanna and Eric have built a stellar reputation as hard-working, responsive and adaptive agents. The have cultivated an extensive world-wide referral network over the course of their career, which accounts for much of their business today. They also offer in depth experience with flip or hold investors, owner financing and senior transitions and more. Deanna and Eric come together to provide our clients with a full-service experience. <squarespace:query /> build error: Invalid 'collection' parameter. Could not locate collection with the urlId: eric-dopslaf-licensed-real-estate-agent.